Some people use drugs as a method of self-discovery. Some people use Reddit as a way to discover things they don't know enough about. What happens when these two things combine? Stupid things, obviously! 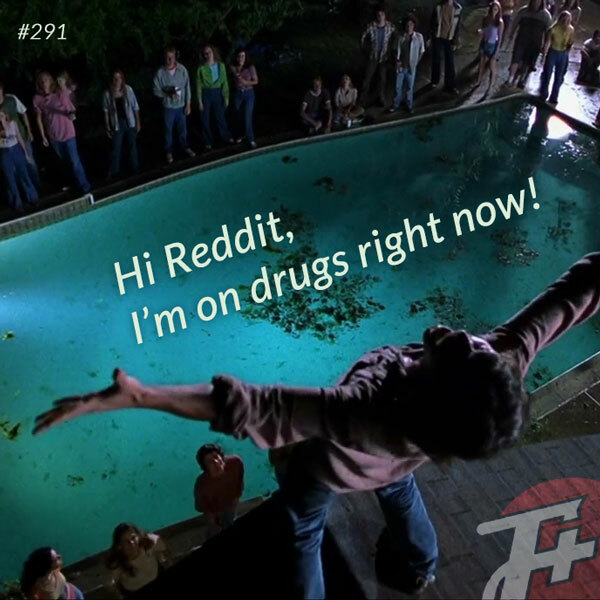 We're looking at a number of different subreddits, but primarily r/drugs — a place where people who are high can describe exactly how high they are, while other people leave asinine comments that get 300 upvotes. — a place where people who are high can describe exactly how high they are, while other people leave asinine comments that get 300 upvotes.